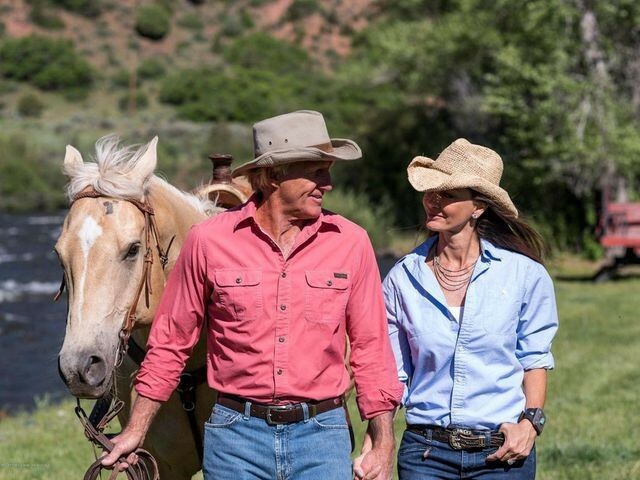 Golf legend Greg Norman is taking another swing at selling a legendary piece of real estate. 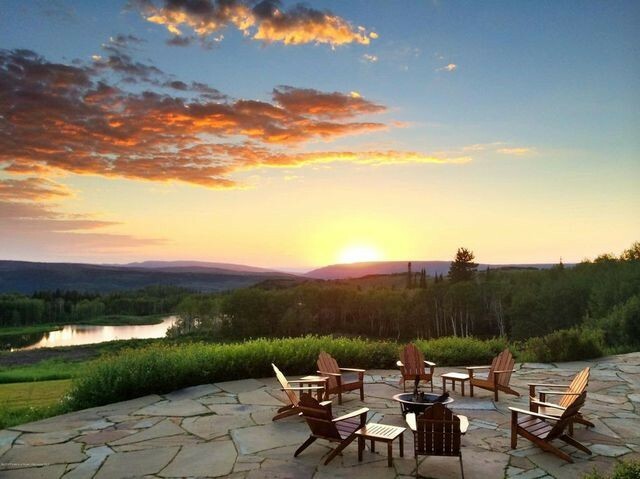 Seven Lakes Ranch in Meeker, CO, is back on the market for $50 million, making it this week’s most expensive new listing on realtor.com®. 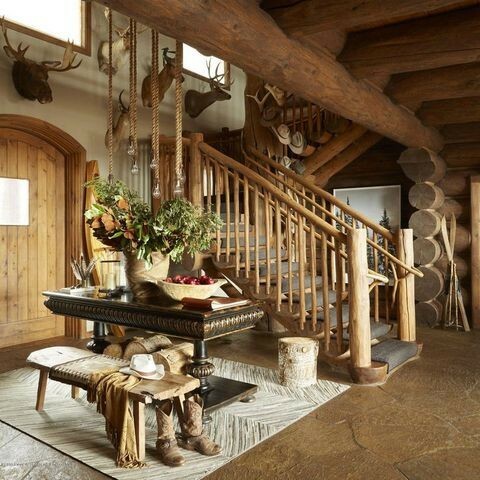 Set amid the White River National Forest, the 11,600-acre property includes a main lodge, 8,000 acres of prime elk hunting, two miles of the White River for fly-fishing, and miles of hiking and riding trails. 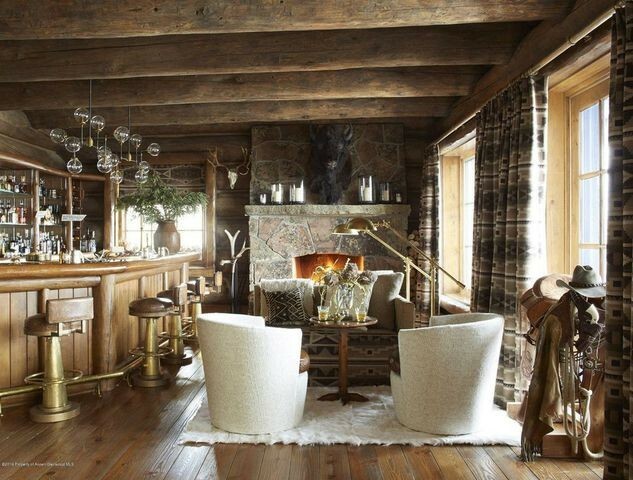 There’s also the great indoors, starting with the 14,000-square-foot main lodge, recently remodeled by Norman’s wife, Kirsten Norman. 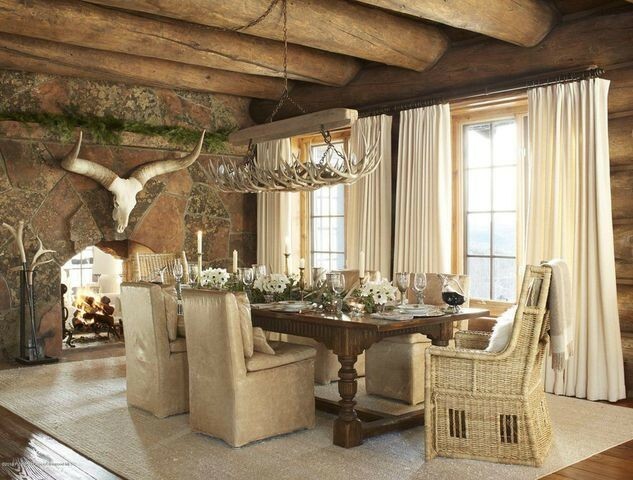 The updated space features a great room with 30-foot vaulted ceiling, wall of windows, double-sided stone fireplace, and antler chandelier. 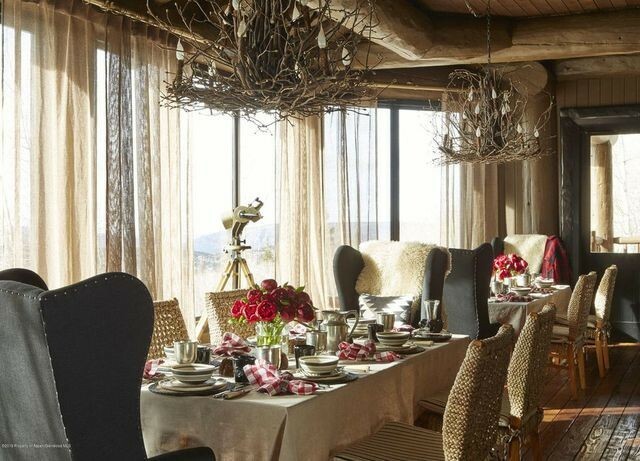 The layout also includes a commercial-grade kitchen, breakfast room, formal dining room, and Western-themed bar and lounge. 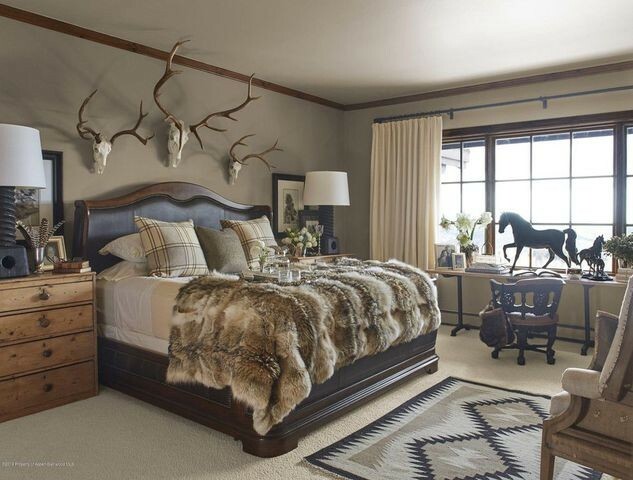 The nine-bedroom lodge features an office, home theater, wine cellar, outdoor lounge, and staff apartment. Outbuildings dot the property, and include an executive guesthouse, six guest cabins, four staff cabins, a fitness center, stables, historic dance hall, and hunting lodge. The entrepreneur and golfer purchased the property in the 1990s. Greg Norman was introduced to the area by a prospective client thinking about building a golf course. Transfixed by the wilderness, Norman eventually picked up his first parcel in Meeker. Eventually, the golf great scooped up several other parcels that comprise the current massive offering. After decades of ownership, the 64-year-old’s focus has changed. He first placed the ranch on the market in 2011. In 2016, he sought a buyer for $55 million. This week’s price cut to $50 million has attracted attention, Shane notes. “There’s always people interested in a property like this one,” he says. The retired Australian golfer known as The Shark topped the golf rankings in the 1980s and 1990s. He won 91 professional tournaments worldwide. 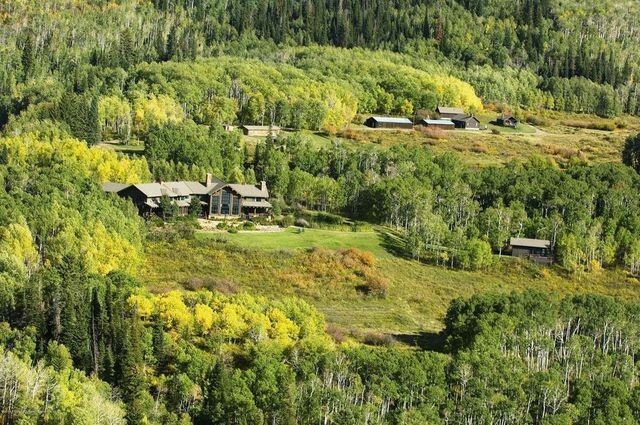 The post Golfer Greg Norman’s $50M Colorado Ranch Is the Week’s Most Expensive New Listing appeared first on Real Estate News & Insights | realtor.com®.